I’m a Shrewsbury Town FC supporter. So. 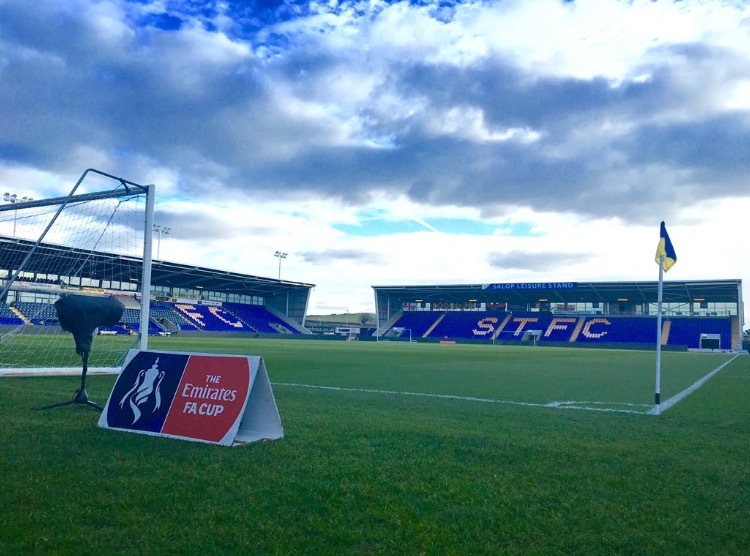 Shrewsbury Town vs Manchester United. It should have been an amazing game. It actually turned out to be a little bit of a let down. Not because Shrewsbury played bad but because the outcome could have been so different if one point in the match had been different. That’s right. It was THAT free kick. Offside or not offside? My opinion? Offside. Even if I didn’t support Shrewsbury, it was still offside. I could argue this all day long but the game is over. We lost. But the club should still be proud. They worked hard and kept it to 3 goals when it could have been so many more. Now we need to concentrate on the league. Staying up in League One is our number 1 priority.